Christmas In July is back with all your favorite holiday items, I would hurry though you only have until July 25 to get all those special items you want. 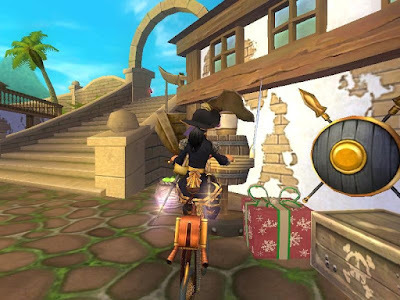 Check out Wizard101 and Pirate101 Crowns shop to see whats all on sale. Oh! 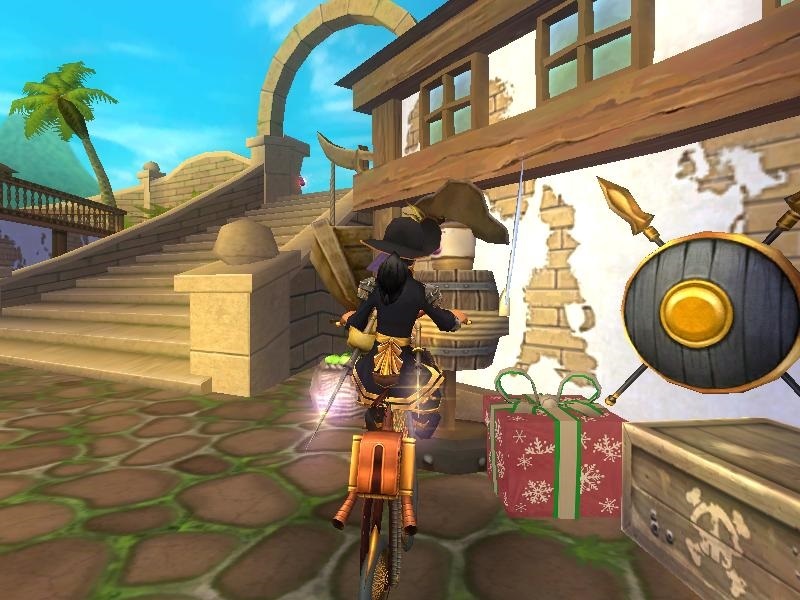 and don't forget go to Avery Court, Pirate101 to find those fun presents! Redeem your free gift with the code hollyjollysummer .